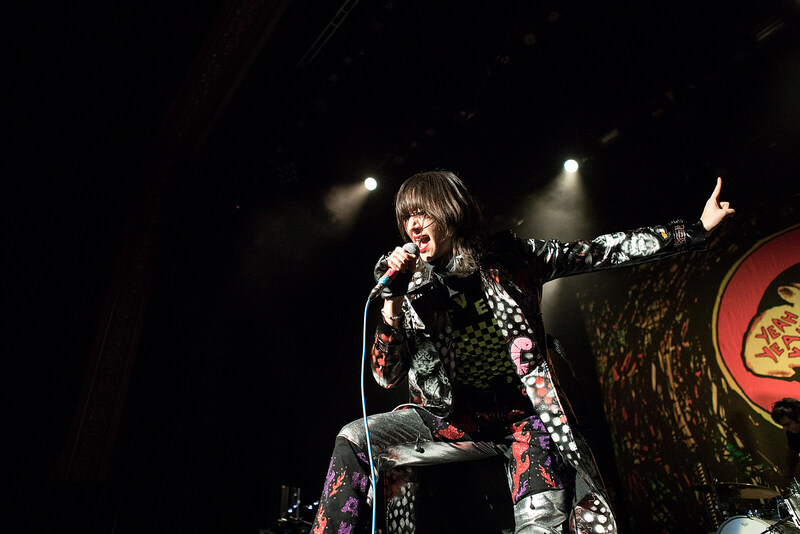 Yeah Yeah Yeahs are touring this spring in continued support of the 10th anniversary edition of Fever to Tell. They’ve just added a Chicago show happening May 29 at Aragon Ballroom. Tickets go on sale Thursday, March 1 at 10 AM. That show’s just a couple days before their appearance at NYC’s Governors Ball festival. They’ll also play two shows at Hollywood Bowl with LCD Soundsystem. All dates are listed below.